BOSSIER CITY – Opal Lott Hill died Sunday, August 18, 2013, in Bossier City, LA. She was born May 21, 1922 in Cataula, GA, to the late William James Thomas Anderton and Emma Lavinia (Brindley) Anderton. At a young age her family moved to Cullman, AL, then to Abbeville, and back to Cullman where she completed high school and met Alton Richard Lott. They married in Tallulah, July 5, 1939. After a short period in Vicksburg, MS, she and Alton moved to Bossier City in 1943. After her children were grown, she became a licensed practical nurse and worked at Bossier Medical Center, retiring in 1984. After Alton’s death in 1973, she married Robert Hill in Bossier City in 1979, who died in 2002. All her life she enjoyed learning and travelling. She especially valued time she spent with her family and in church activities with her fellow members of the First United Methodist Church of Bossier City. She is survived by her daughter, Connie Sue Lott Thrash; and son, Alton Richard Lott; grandchildren, Robert Phillips and his wife Sharon, Logan Thrash and his wife Jennifer, Joseph Lott and his wife Kim, and Deshae Lott Shadow and her husband Jeffrey; her great-grandchildren, Camille Phillips, Cameron Phillips, Ophelia Thrash, Jacob Lott, and Josie Lott; and her great-great-grandchild, Khloe Lott and mother, Brittany Herron. 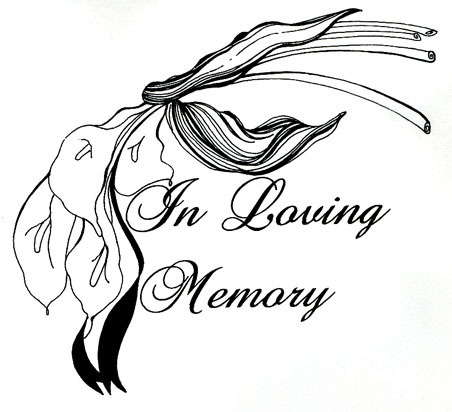 Graveside services will be held at 11:00 a.m., Tuesday, August 20, 2013, at Hill Crest Memorial Park, Haughton, LA. Officiating will be Rev. David Dietzel of First United Methodist Church of Bossier City. In lieu of flowers, donations may be made to First United Methodist Church of Bossier City.